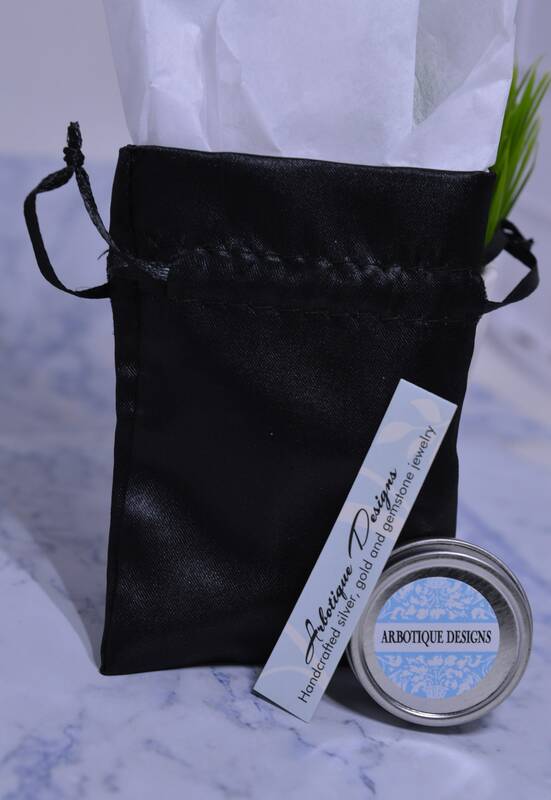 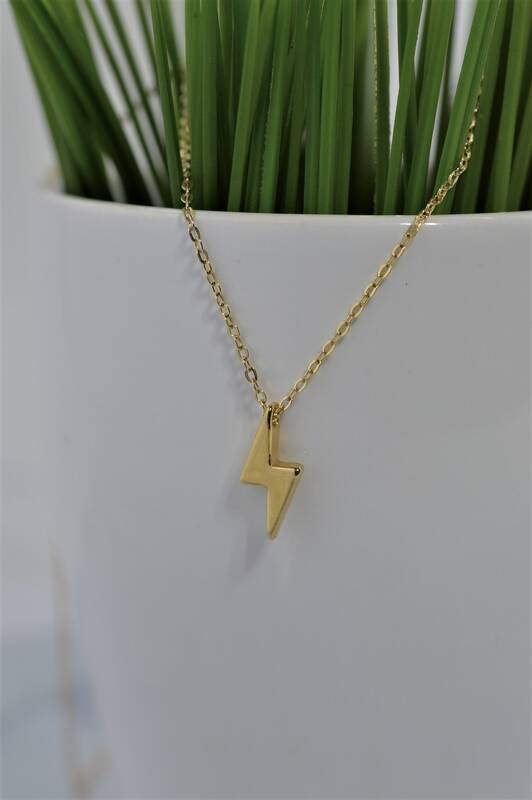 Lightning can strike every day when you wear it around your neck! 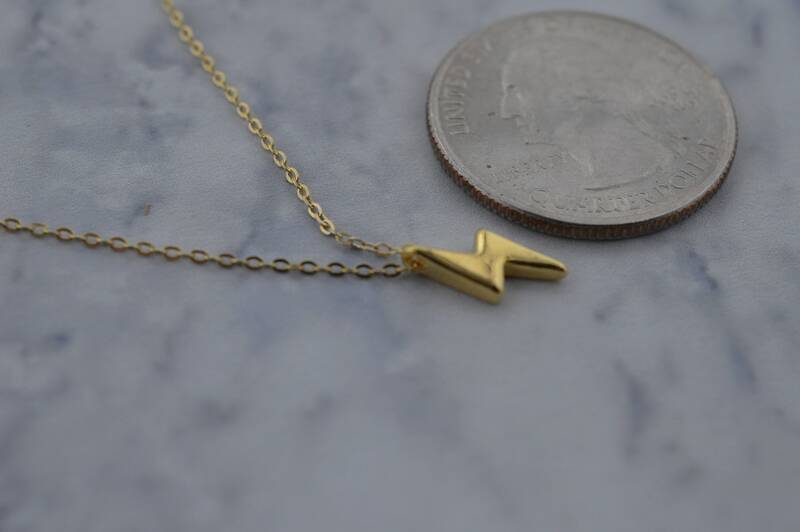 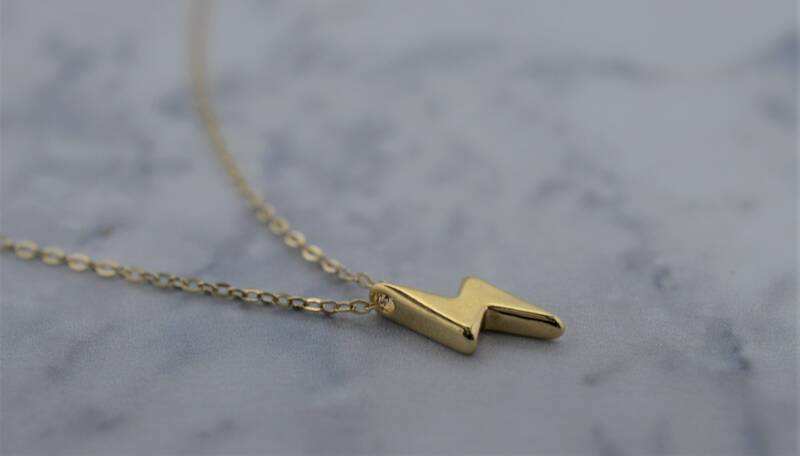 This adorable, whimsical gold fill lightning bolt necklace is so simple, it's perfect to wear every day either all alone or layered with other pieces. 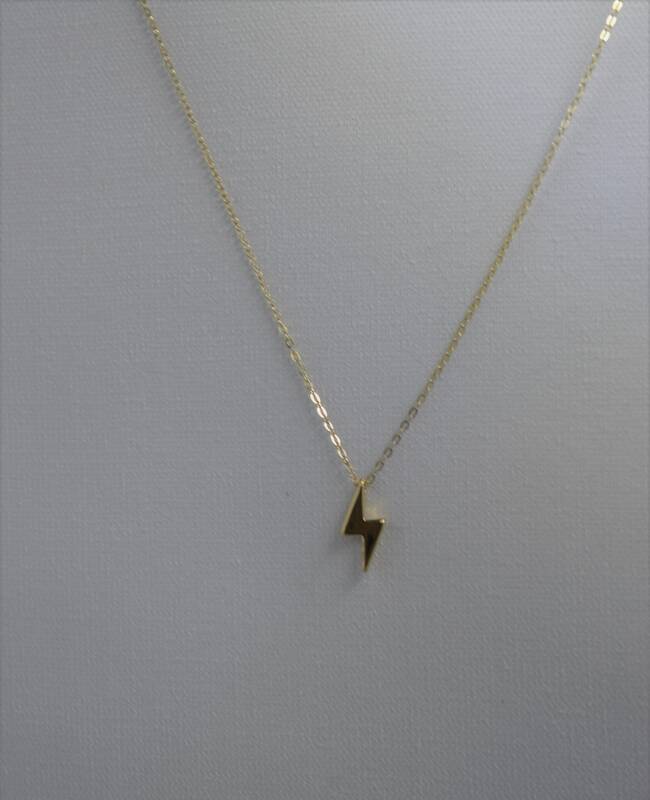 Small lightning bolt is about 11mm x 5mm and necklace/anklet is available in sizes 9-22 inches.